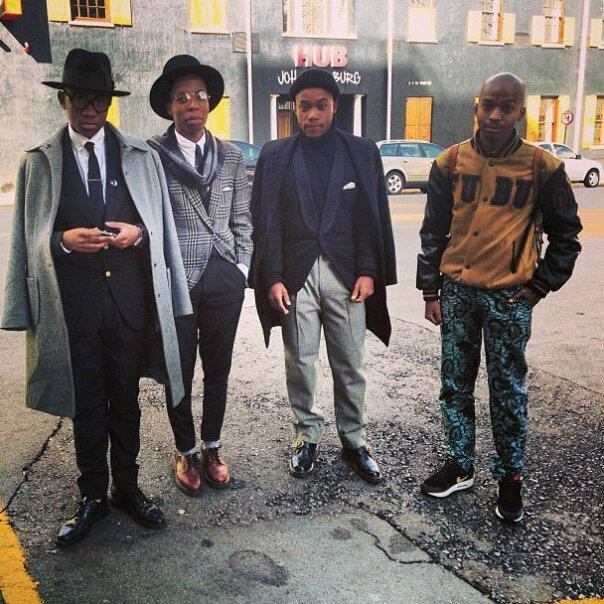 Out in the city with Trevor Stuurman looking like Mafia's about to break his bones hahaha. A while back we had the honour of meeting and getting to spend a day with ELLE Style Reporter Trevor Stuurman, to talk about life....break bread so the Hip Hop heads call it, and breaking bread is what we did. I don't want to go into deep about what happened on this day but what I can say is keep your eyes open. You might see us somewhere.....soon! !